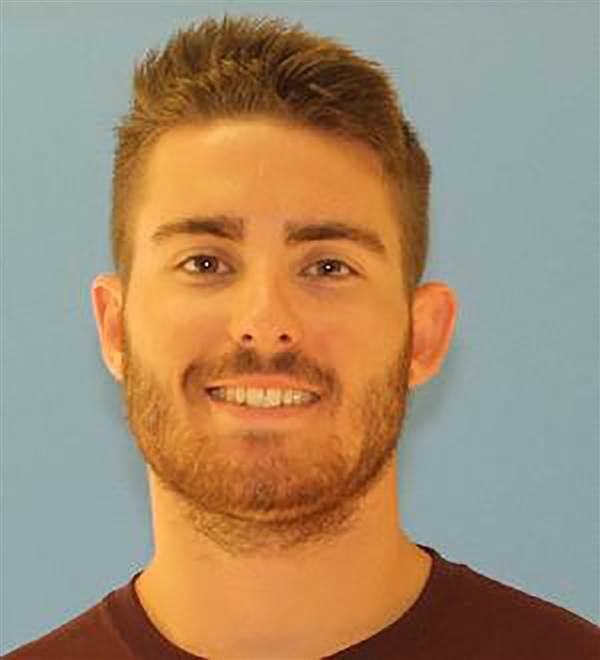 Florida State University police have arrested a second fraternity member accused of selling drugs on campus. The move comes a day after the school announced more arrests for drug sales would be forthcoming. In the halls of Florida A&M University’s band room, a lone baritone burbles along. It’s a sound that hasn’t been heard much in the year since FAMU’s Marching band was placed on suspension as a result of the hazing death of drum major Robert Champion. 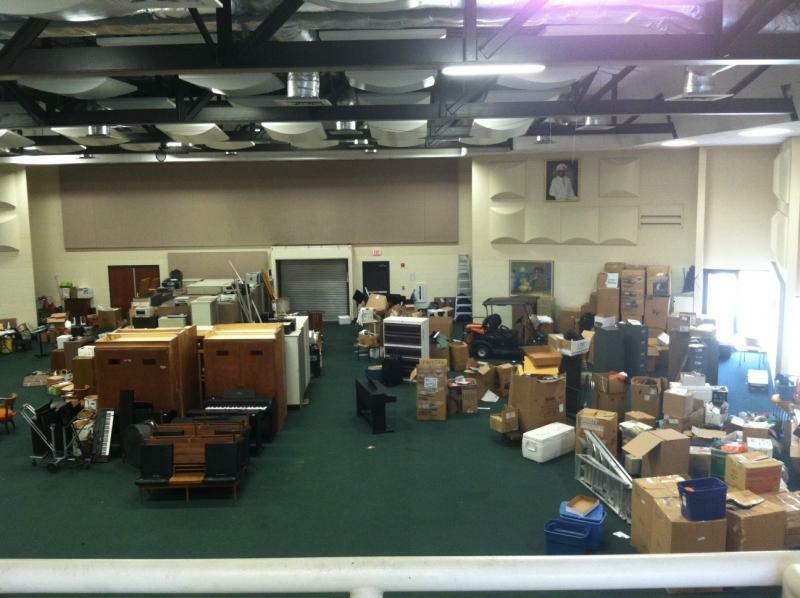 Today, the band room is in a state of disarray. Bookshelves, boxes, piano’s parts of instruments and garment bags are strewn about. Equipment manager Donald Beckwith says the department is doing a bit of Spring cleaning. 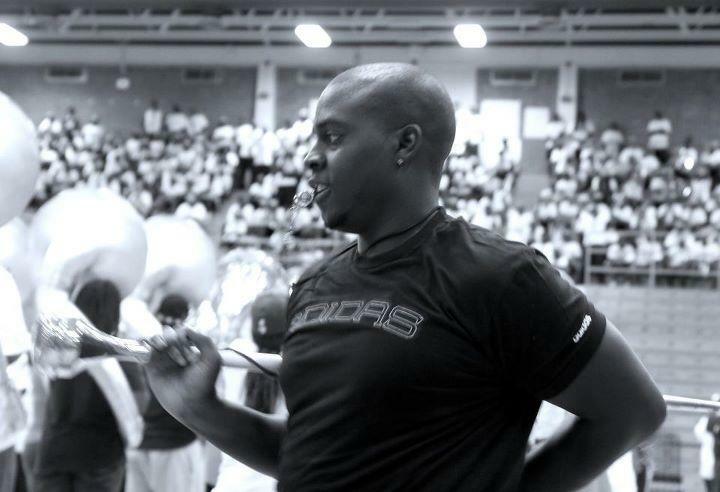 ORLANDO, Fla. (AP) - Prosecutors are charging 12 former Florida A&M University band members with manslaughter in the 2011 hazing death of a drum major. 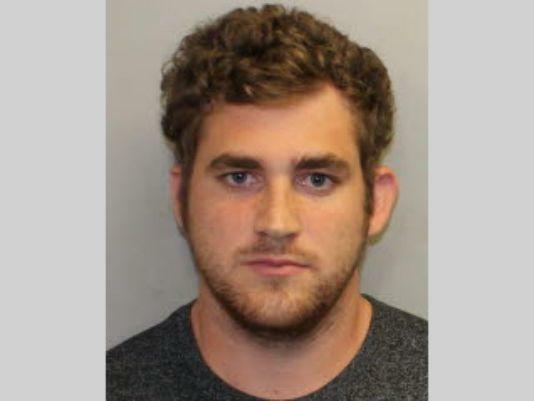 Ten of the band members had been charged last May with felony hazing for the death of 26-year-old Robert Champion, but prosecutors said Monday they are raising the charges to manslaughter. They also have charged two additional defendants with manslaughter. The university made the offer after mediation with the family failed. Attorney Chris Chestnut, who represents the parents of Robert Champion, the FAMU '"Marching 100" drum major who died last November after being beaten in a hazing ritual, says the university's $300,000 offer shows it isn't serious about resolving the case.